The recreational opportunities at Tenuta Baràc are countless: some guests let the quietness of our property seduce them and decide not to leave it. 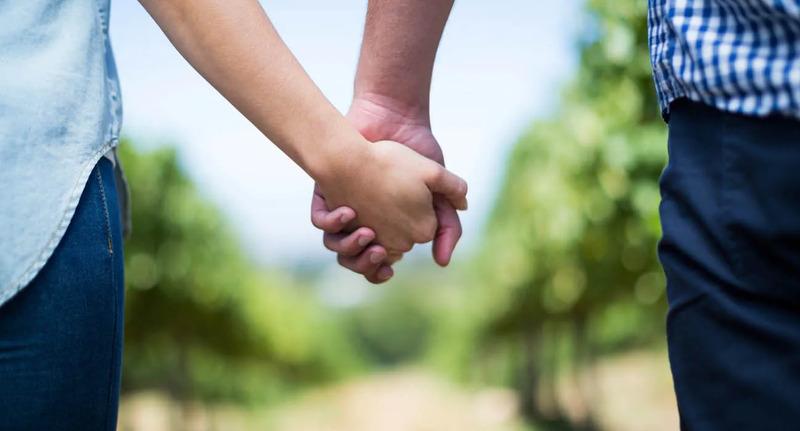 They relax in the big garden enjoying the sun and walking in the vineyards. A fascinating web of cycle touristic routes starts from the Tenuta and crosses the countryside, through town and hamlets rich in history and culture. It’s an enchanted land where the charm and beauty of nature meet cuisine, art, and traditions. Tenuta Baràc often hosts groups of passionate cyclists that measure themselves against the narrow and crooked streets of the Langhe. Runners and trekking lovers can test their stamina on the trails and streets that surround us. Here, green is an essential element of the area, where communing with nature becomes a health and wellness experience. What Cascina Baràc proposes is a tour to discover the Langhe’s wine, and it consists of an accurate selection of wines that are grown with integrated farming methods and are part of “The Green Experience” project, without leaving out wines that made the history of winemaking in this extraordinary region. The wine tastings take place in the wine cellar, where technology and tradition coexist in a fresh and suggestive setting. The guide of the “wine journey” will be our “Wine Expert”, always attentive to illustrate not only the wines but also their stories. Many guests choose Tenuta Baràc because they want to take a break from the frenzy of city life. 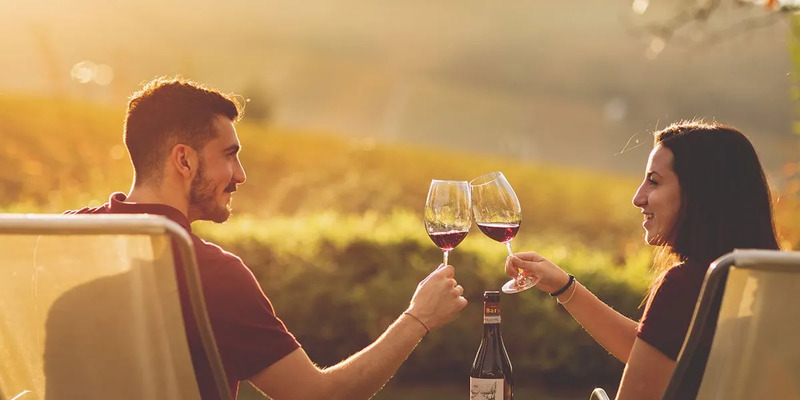 The guided tours we organise at our property allow them to discover Tenuta Baràc’s philosophy, to meet its advocates and to get to know its approach to agriculture and food production. Visiting our vegetable garden, guests learn how to use herbs. Tenuta Baràc’s staff gladly helps its guests trace paths on nature’s trail or organise e-bike hikes between woods and hills rich in flora and fauna. 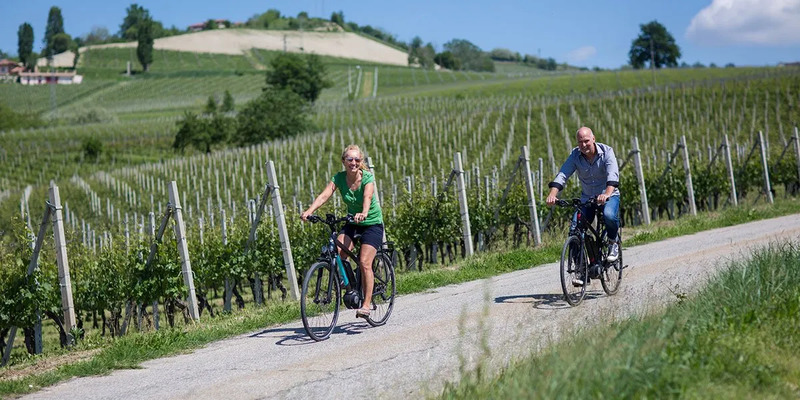 Cycling through the beautiful Langhe countryside, passing vineyards and hazelnut trees, is a one-of-a-kind experience, which is why we offer bicycle lovers an e-bike rental service. Several itineraries are available, crossing some of the most picturesque villages in Italy. There is also the opportunity to visit some of the top agricultural companies in the area, such as Cascina Pistone in Borgomale (in the province of Cuneo), where the Langhe breed sheep are reared and grazed and typical raw milk cheeses are produced, or the firm Nocciole d'Elite in Cravanzana (Cuneo), to discover the Gentle Round Hazelnut of the Langhe and the delicious hazelnut spread, the flagship product of this area. 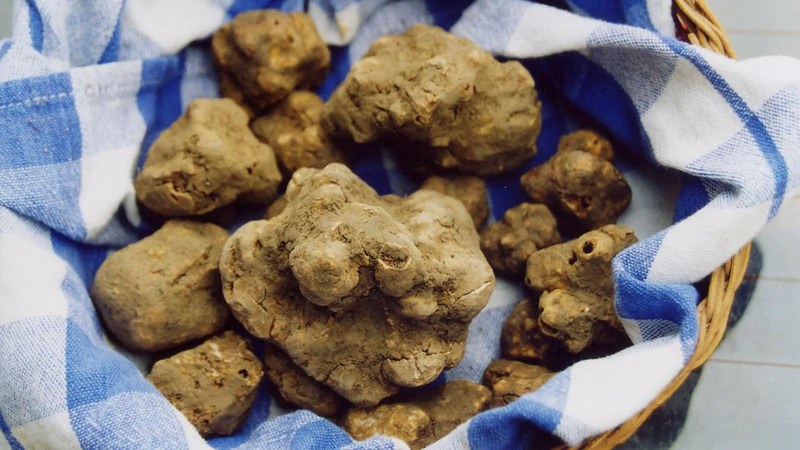 Tenuta Baràc’s Guests can dedicate themselves to the truffle hunt, guided by expert Trifulaus (truffle hunters in the local dialect) and by their dogs, the Tabuis. Alba’s White Truffle is the hidden treasure of the Langhe’s woods, a world famous delicacy that attracts thousands of visitors every year. Thinly sliced and paired with famous Piedmontese wines, Alba’s White Truffle gives an unmistakable aroma to local dishes (the renowned ‘tajarin’ – truffle noodles) like no other mushroom in the world. 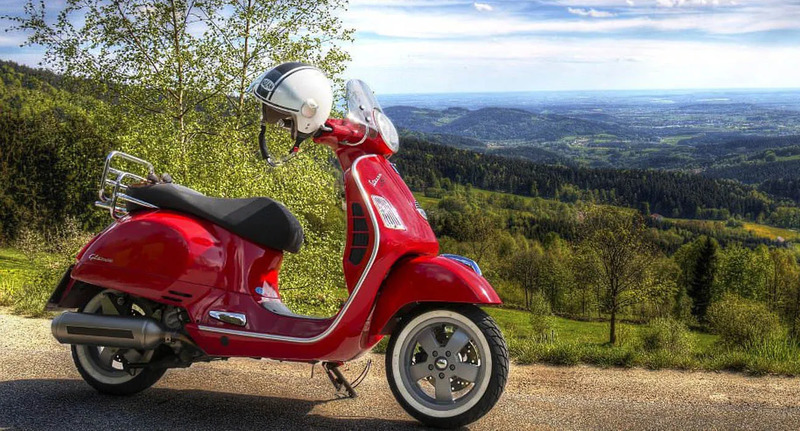 We will give you all the tools to travel in special and extraordinary places, or we will provide you with everything you need (road book, detailed maps and photographic descriptions) upon delivery of the Vespa, allowing you to travel with no worries to discover our territory’s beauty. 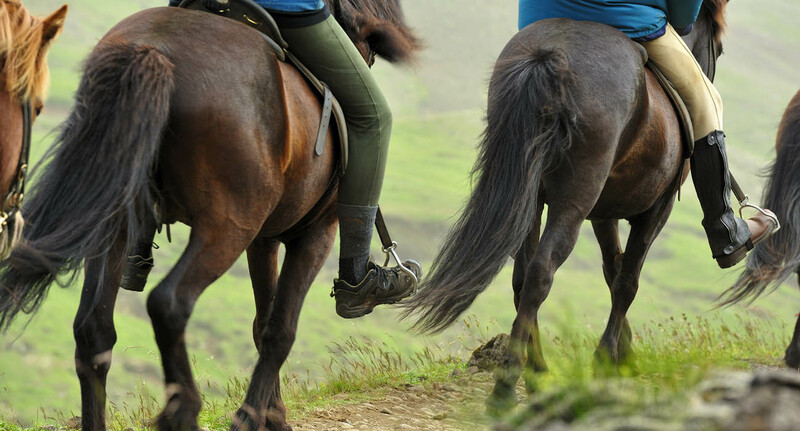 We can arrange and book horseback rides for our clients in near horse farms.